Speedy G Towing is a family operated business with integrated family core values like honesty and respect. We constantly remind ourselves the value of keeping fair and competitive prices. Our ability to reliably provide fast, safe, and professional services are what distinctively separate us from the typical towing company. Through our many years of experience, we have evolved our definition of true service. We have moved from equipping our employees with the sufficient knowledge of towing vehicles, to also equipping them in the art of customer service. 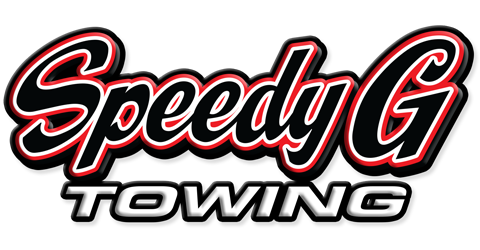 Speedy G Towing specializes in light, medium, and heavy duty towing. 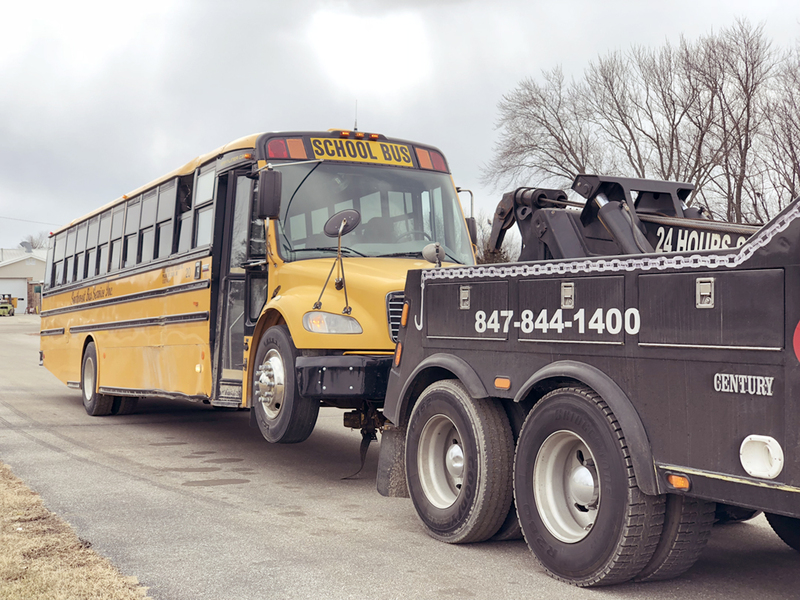 With the necessary and top of the line equipment, we can tow any anything from a passenger car to a semi-truck.